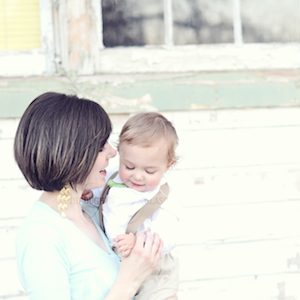 Earlier this summer I wrote about how I wanted to pick up a Bible study guide to use in my personal devotion time this summer. 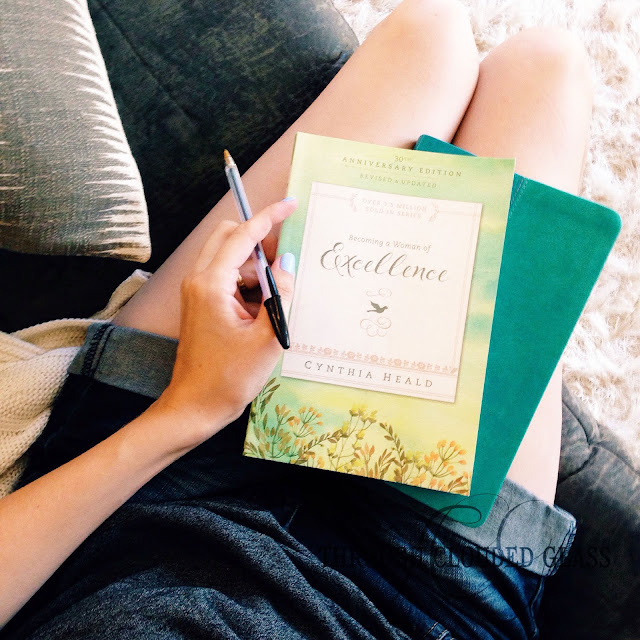 I was happy to have a chance to review "Becoming A Woman Of Excellence" by Cynthia Heald. I have heard of this Bible study in the past and was curious to pick it up again. One thing I really appreciate about this Bible study is that it doesn't do all the work for you. It is full of scripture verses to look up, and the questions make you think a little more deeply about the passage and applying it to your own life. As part of the 30th Anniversary Edition, Heard also includes "Thoughts From An Older Woman" at the end of each chapter, writing about things she has learned since she first published this study 30 years ago. I really loved how this study got you deep into God's word. What I didn't love about this study - the organization was a little confusing to me. I think this might be partially because I didn't use it every day, so maybe I forgot some of the ties between chapters. I am still working through it going into the fall (about half way through), and I am looking forward to finishing it and seeing if it starts to fit together better for me. The scripture verses Heald chooses seem to follow this kind of scattered organization, as she picks short passages or single verses to make some of her points. I miss getting the full context of a passage, and I think I would like it better if each chapter focused on one Scripture passage and pulled points out of that passage, instead of listing Scripture verses that support her own topics or points. All that said, this really is a good study, and I think it is one that is flexible enough to be good for those who want a lighter study, while also providing that springboard for depth that others might want. I'm looking forward to finishing it (I'll update this review if I change my mind about anything by the end)!